I am going to do my best. In all honesty I have been avoiding this post like the plague. I refused to sit down and write it. It makes things too final. We lost our little girl two weeks ago. Those weeks have felt like years. The pain has been indescribable. Even more than an empty bedroom and quiet walls, she filled every part of our life. And memories are everywhere. There are many times a day where I feel like I just cannot come up for air. I try to save face. Try to keep moving, but in reality, there is a season where grief sits on you like a freight train. And friends, I am right there. I cannot wash her fingerprints off our table. I cannot peel the stickers she put on our mirror the day they came to get her. I cannot drive by her sweet daycare without bursting into tears. I lay in her bed trying to smell her sweet little scent. I worry about her constantly. Pray she doesn't forget how loved she is by us and her Heavenly Father. I know that I serve a Good God. I know that He has a plan for me and my husband. I know he has a plan for our sweet baby girl. It is just hard to understand when you are in a season of heavy darkness. Our pastor shared that the peace of God is greater than our understanding. It is true. Even though I feel angry, hurt, and scared, His peace has kept me from drowning. He has granted my husband and I waves of peace and pain opposite each other to where we are able to hold each other up. Our pastor also has said that "God does His best work in the valley". And He does. His promise to me hasn't changed. He will continue to have our baby girl in the palm of His hand. We just won't have her in arms reach right now. Which hurts. No matter how it happens, the pain of losing a child will wreck you to your very core. Like put you in the floor to have your husband pick you up kind of pain. Praise God it does come in waves or we would never survive it. I read this verse and God whispered hope back into this gaping, empty mama heart. It comes from Joel 2:25 "I will restore to you the years that the swarming locusts has eaten." To be honest, I feel as if the last few years the locusts have eaten. But I know that God is a God who will restore to me and my husband the barren years. I know that I am praying that He returns our baby girl. Even though I am not in control, I know Who is. Are we happy? No. Are we hurt? Yes. Have we given up? ABSOLUTELY NOT. Our faces aren't quite as joyful as in these photos. But we know where true joy lies. Even in pain. We know our baby girl wouldn't want us to cry as much as we do. We just want her home. She made me a mama and my husband a daddy. For that we are forever grateful. She was exactly, everything we prayed for in a child. I would have people in restaurants tell me how much she looked like me. But we miss her. Like mad. How those little arms would wrap around our necks. How happy she woke up every morning. How precious it was when she knew the promises of Jesus to her. She is one prayed for little girl. And I beg you, if you have a second, say a prayer for her. As hard as it is for me, I cannot begin to imagine how she is feeling. As my husband and I were talking today, there is not a single thing we would do differently. We loved her something fierce. When people would ask, I had to remind myself that she didn't come from my womb. Even though I felt as if she had. Thank you to the friends and families that have been so kind to us. People who just come up and wrap me in a big hug. The ones who let me cry. The ones that don't get tired of our grief, but grieve with us. Thank you! Words cannot express how thankful I am for you. Most of all, I want to encourage that person out there who is in a season of grief and hurt, you are loved sweet friend and not alone. Even when our Jesus feels 10,000 miles away. He is not. Most of the time it is because He is holding you up around your waist so you can keep moving. He's so close it's hard to see Him. And when you are angry, tell Him. When you are suffocating, rest in His arms, He will breathe for you. When you are haunted by the pain, ask Him to remove those images. When you just can't walk into that bedroom to heal, He will let you stand on His feet. Satan has used this time to tell me some impressive lies. Yet, ironically my favorite song right now is "Sons and Daughters" that says, "When the lies speak louder than the truth, remind me that I belong to You." And you do sweet sister. If you ever need someone to cry with you, honey, I am learning the art of crying. I will gladly get right down in the floor with you. 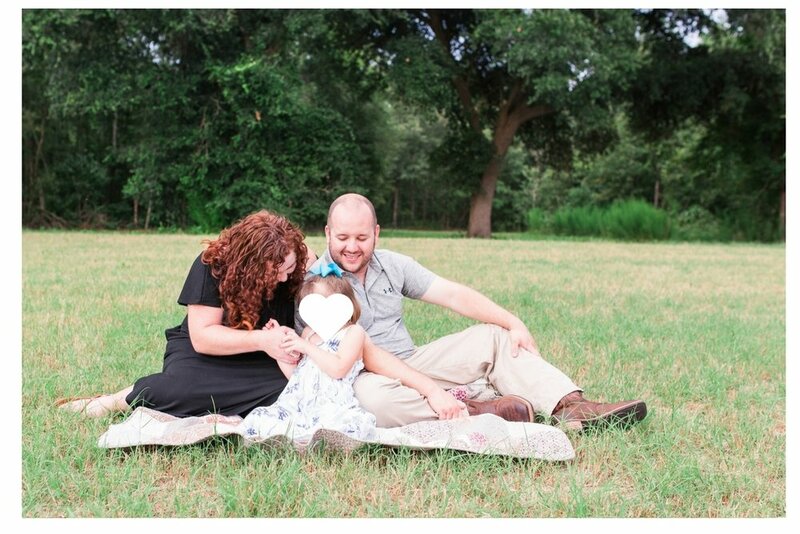 Thank you to my precious new friends Laura and Jennifer, who made these photos happen and rearranged their life for us! 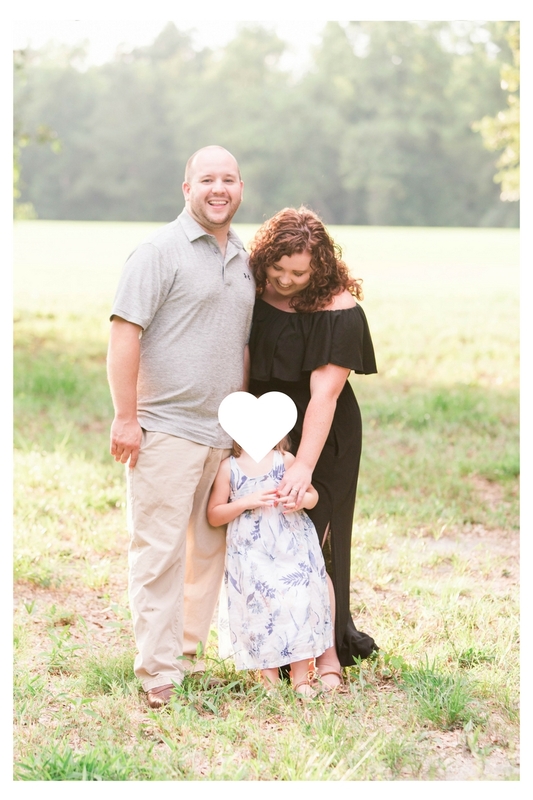 We cannot begin to thank you for capturing our family at such a bittersweet time. Your graciousness and kindness has been incredible. Our home is now completely filled with photos of us, thanks to you! They are like balm to our souls.